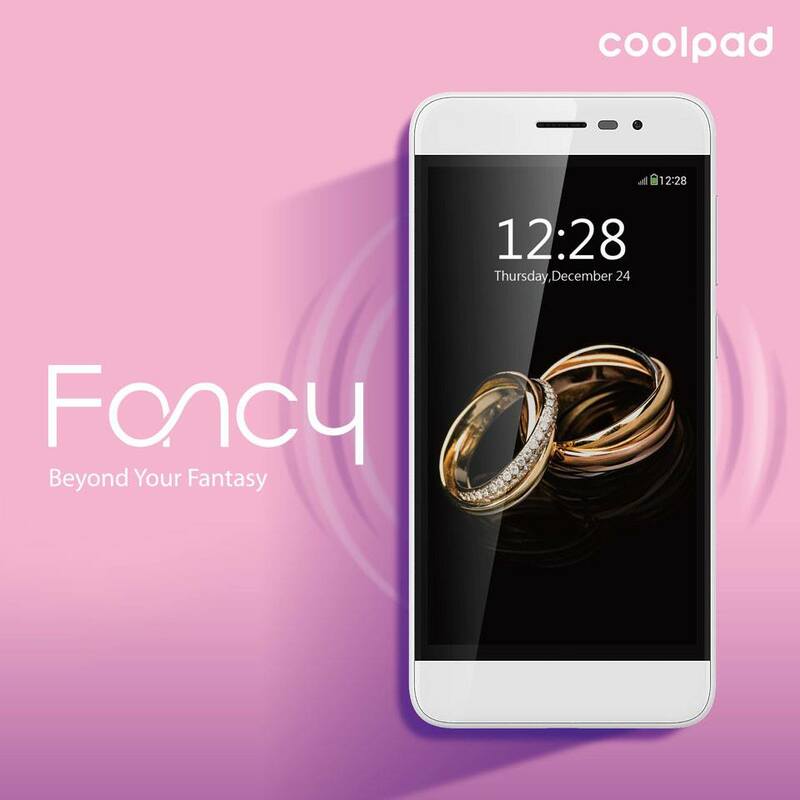 China’s Yulong has officially launched a new smartphone named ‘Coolpad Fancy’ powered with Cool UI 8.0. Check here the Coolpad Fancy specifications, features, price, availability information. Coolpad Fancy is price isn’t known yet and it will be available in Black, White and Blue colors.